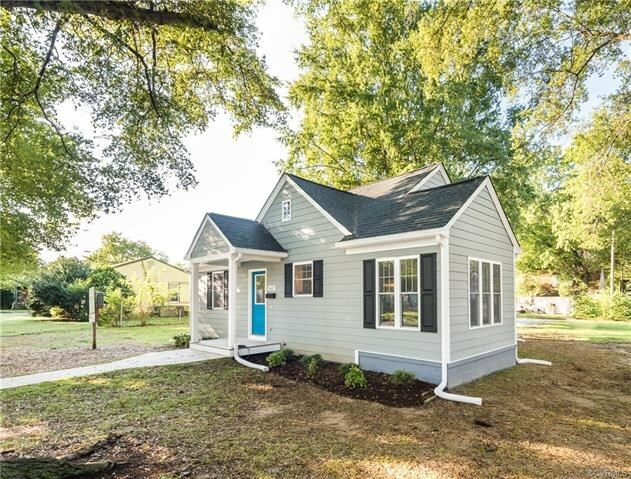 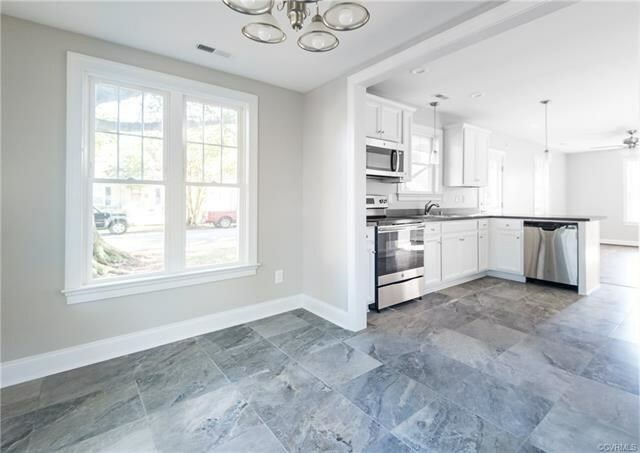 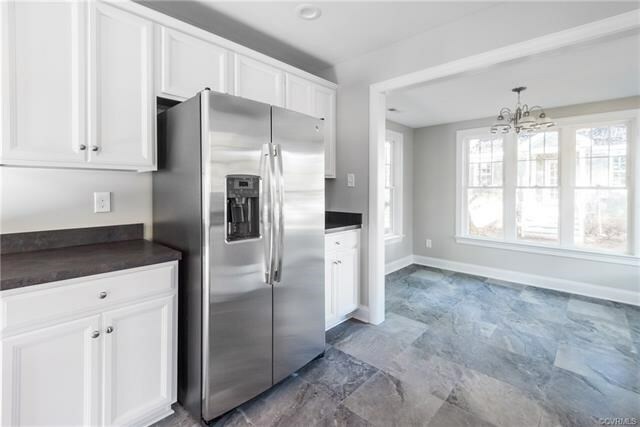 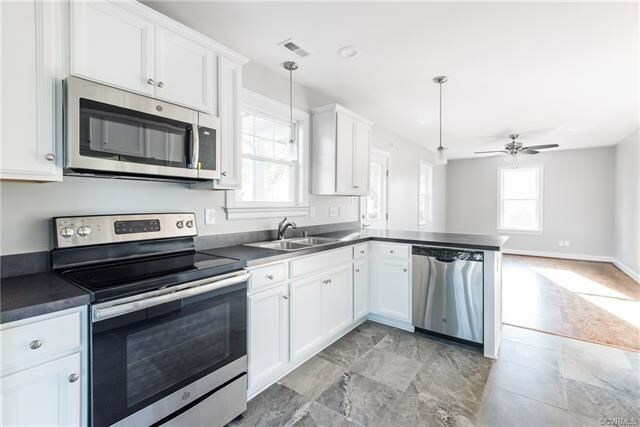 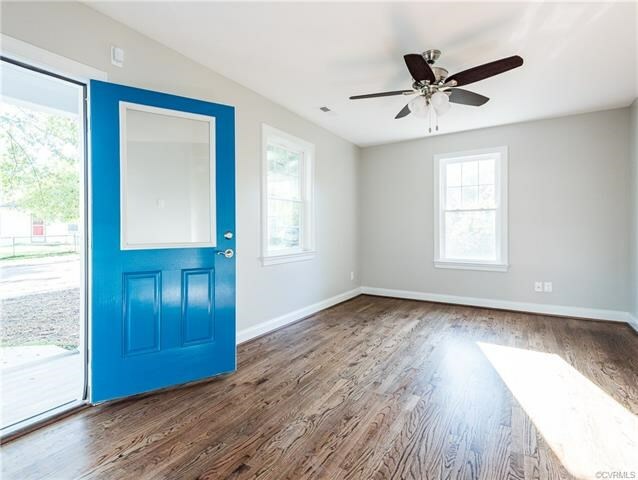 This gorgeous renovation features 2 bedrooms, 2 full baths and almost 1,100SF of living space as well as a nice sized covered rear porch overlooking the larger back yard with alley access and off street parking. 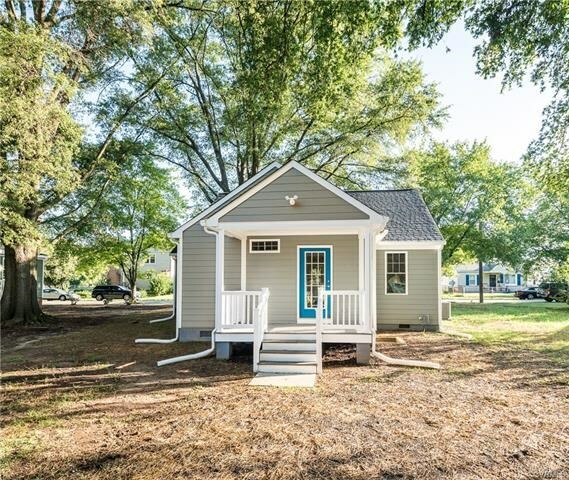 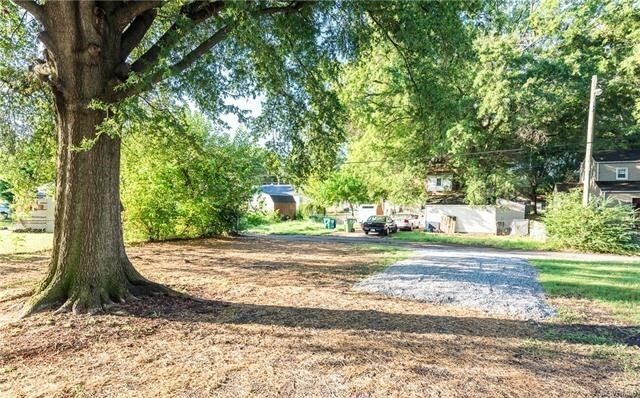 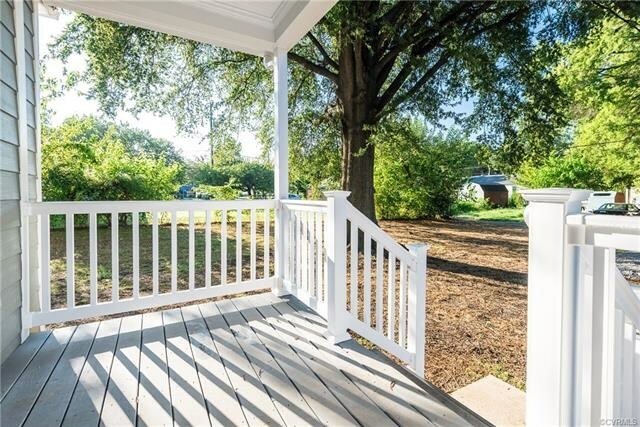 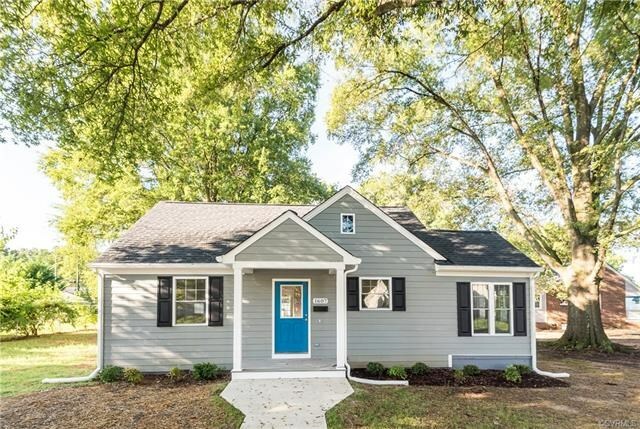 Enjoy mature trees providing great shade and just a few blocks away from the James River Park system and right around the corner from VCU and the Fan. 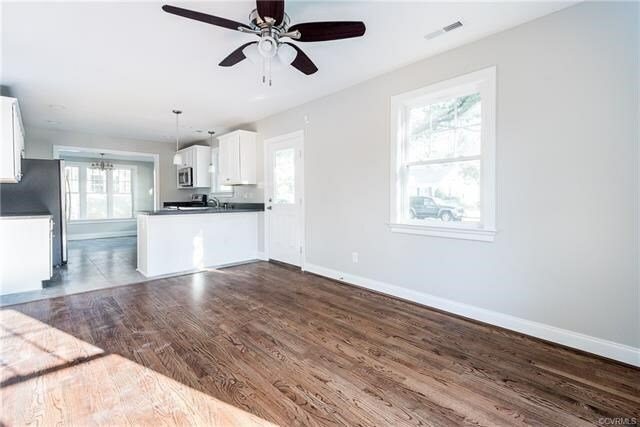 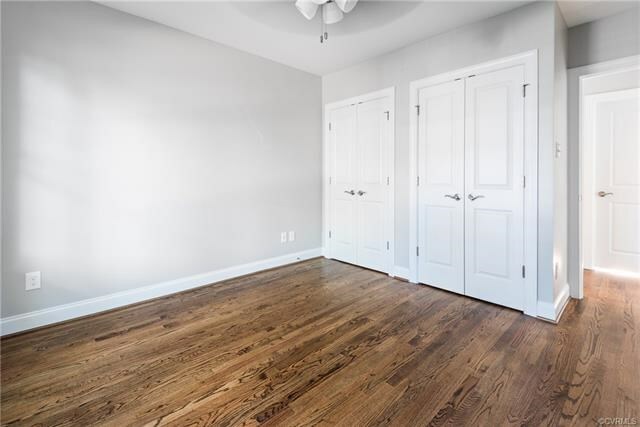 Living room features oak hardwood floors, ceiling fan and opens to the kitchen boasting tile floors, white cabinets, SS Appliances, recessed lights and a eat in area with tons of windows! 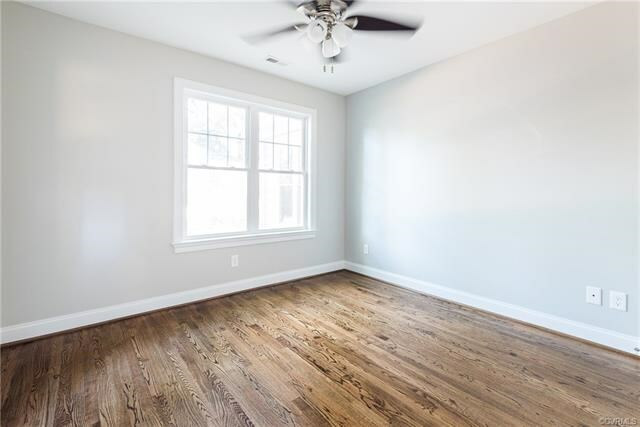 Great sized spare bedroom with hardwoods and a ceiling fan! 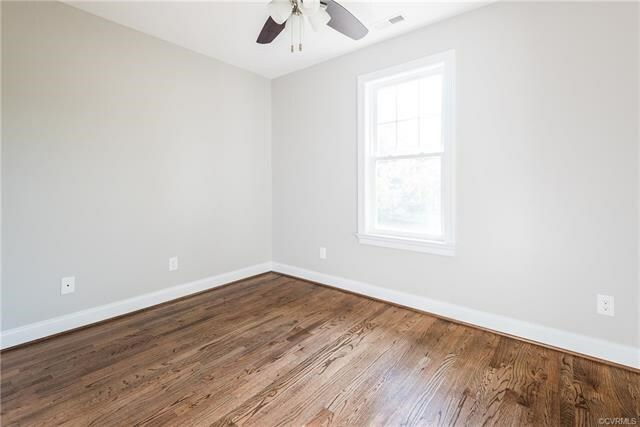 Master bedroom features double closets, ceiling fan and hardwoods. 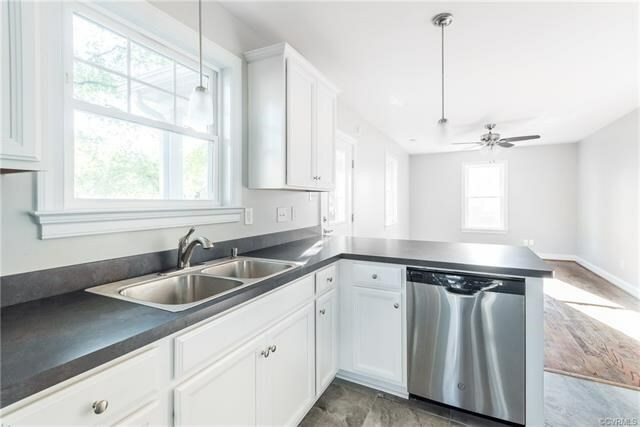 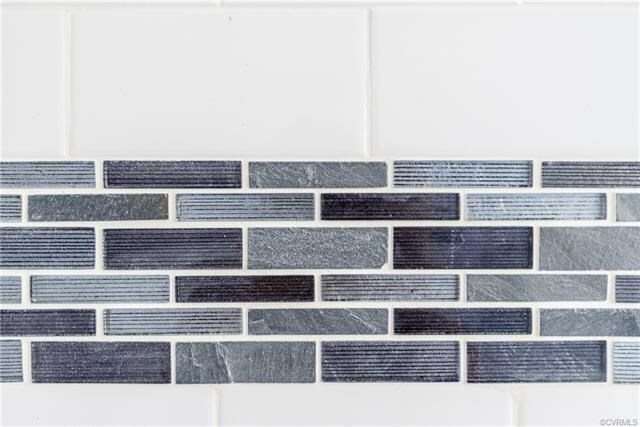 Master bath boasts tile floors, cast iron tub with subway tile walls! 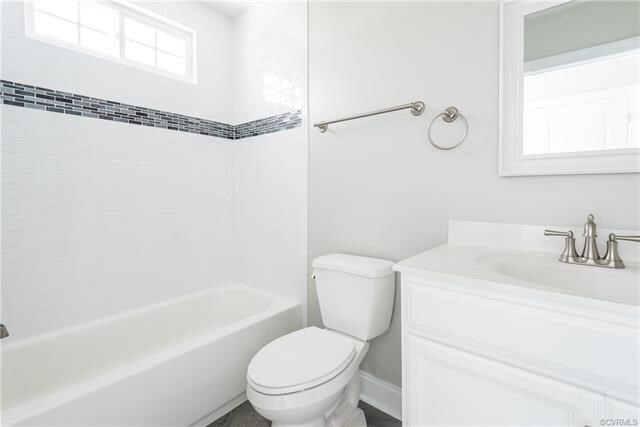 Nice sized hall bath with tile floors and cast iron tub with tile surround. 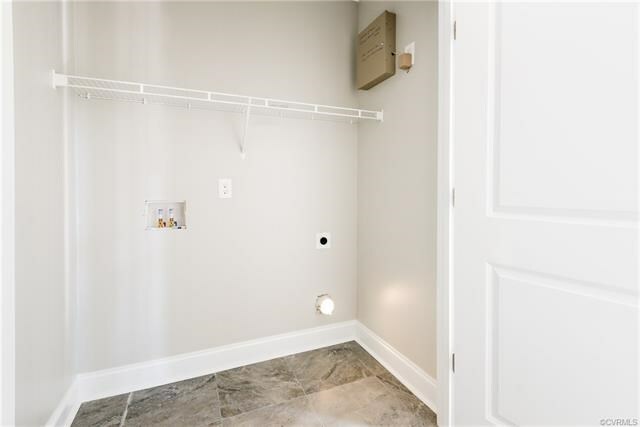 Room for a side by side washer dryer!